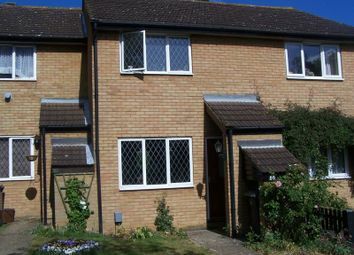 Country Properties are delighted to offer for rent this three bedroom house situated in the popular town of Flitwick. 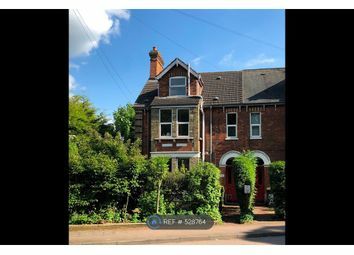 Only a five minute drive from the centre of town and the mainline train station and a short walk from the closest schools, this property is perfectly positioned for any family. 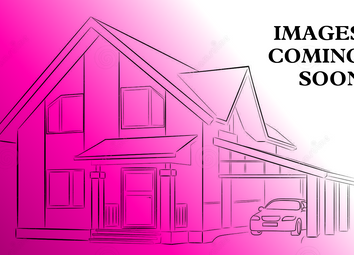 With instant heat from the warm air heating system, cold evenings will be a thing of the past. The property opens into a hallway with the lounge/diner through the door on the right, it is a very spacious area that is perfect for relaxing and family meals. The modern kitchen is to the left side of the lounge/diner, it has vast amount of cupboard space including a larder cupboard and ample counter space, as well as an access door to the garden. 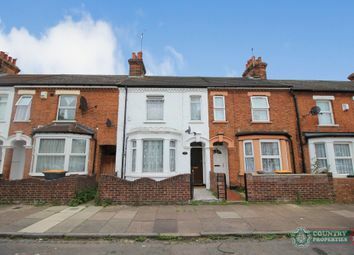 The top floor of the house has two large double bedrooms and one ample sized single, two of which have built in storage. The modern family bathroom has a WC, basin and electric shower over bath. Outside the combination of patio and grass areas as well as a good-sized storage shed makes the garden perfect for summer afternoons and BBQs. 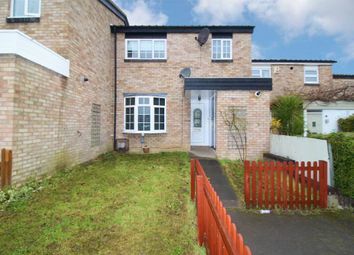 The property is currently vacant so we would highly recommend an early viewing on this spacious family home. 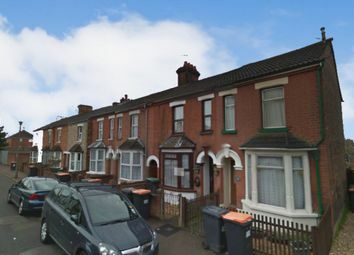 Three bedroom family home in bedford town, walking distance to train station and town centre, available from 21st April 2019. 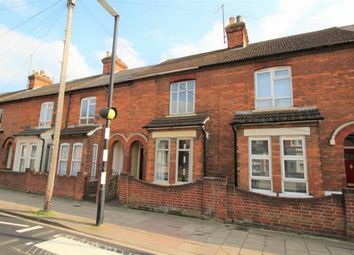 Three bedroom family home in Bedford conveniently located few minutes walk from bedford hospital and 15/20 mins walking distance town centre and railway station. 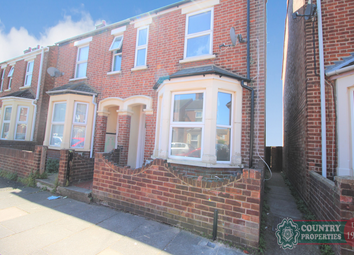 3 bedroom family home neutrally decorated throughout Walking distance to the Train station and town centre, Unfurnished, available from the 21st April 2019. 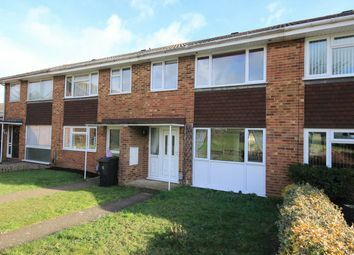 Bourdeauxs have to offer this three bedroom terraced house let Unfurnished in the village of Cranfield. 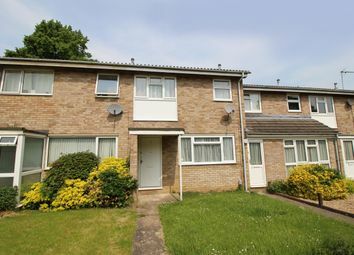 The property is available for immediate occupation and is situated within easy access of the local amenities.